We offer an optional online video course that is a great way to prepare for the National Fire Select Test (NFST) written test. FPSI has created this video which includes descriptions of the written test components, helpful test-taking tips, ways to prepare for the NFST written test, and sample test items. The best way to prepare for your upcoming NFST written exam, would be to watch this video and then test your readiness with the optional NFST Candidate Orientation Guide offered below. These two products are individual purchases and require separate transactions. 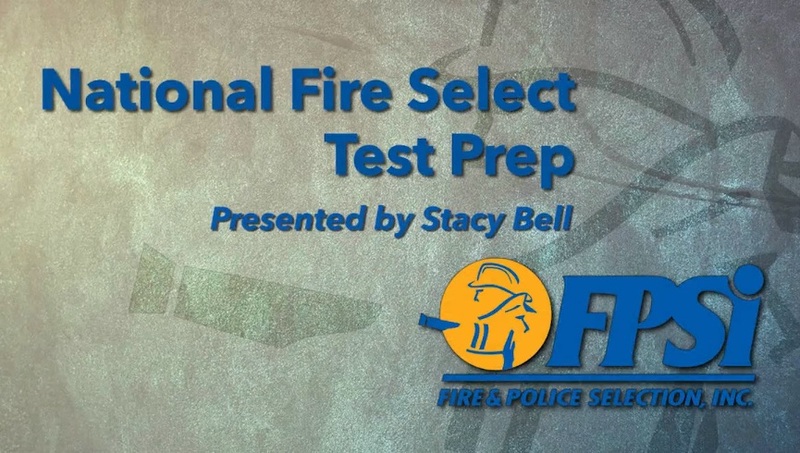 Click here: National Fire Select Test (NFST) ~By clicking on this link, you will be taken to a separate browser to pay for the video, while allowing this orientation guide page to remain open for you to return to and order the guide. Each candidate orientation guide is an “instant download” that you can print or save and contains (1) a job overview and (2) a pencil/paper test with (3) a key to score your own test. Please note–The CEB/PST and NFST Candidate Orientation Guides both contain the EXACT same test content. 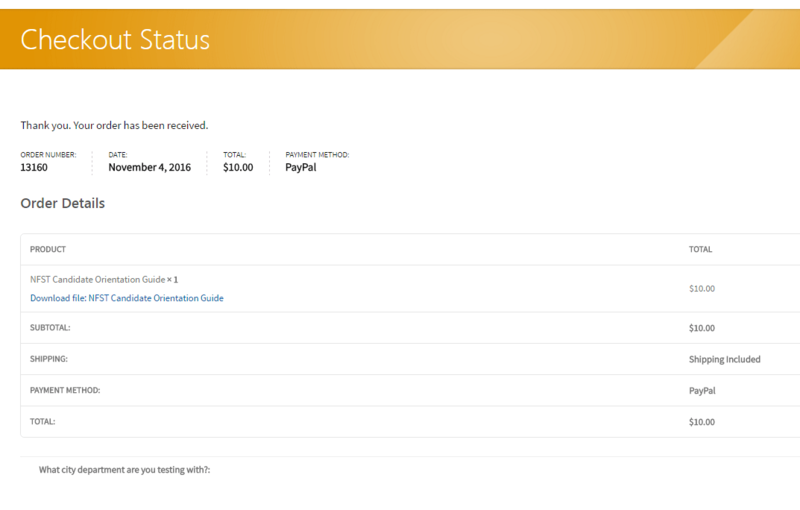 You will find that the only difference between the two candidate guides are the test descriptions included. The CEB and CEB/PST are also very similar with the exact same test content except the CEB/PST has five extra practical skills items. FPSI will NOT give refunds and is not responsible if you download two separate guides that are exactly the same as noted above!! PLEASE RIGHT CLICK ON THE ADD TO CART BUTTON BELOW AND “OPEN LINK IN NEW TAB” TO PLACE GUIDE IN CART! 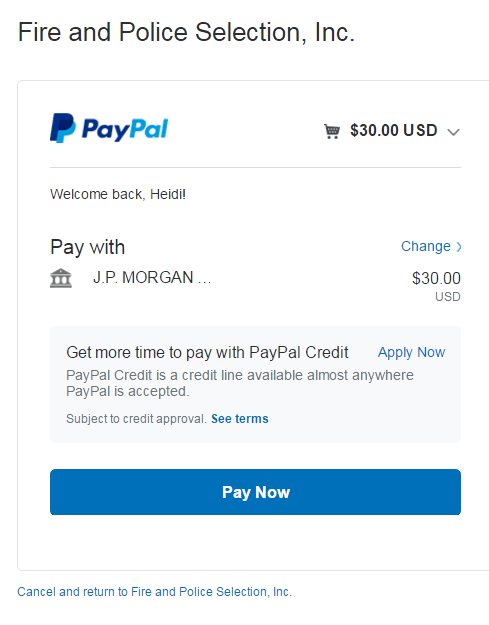 THANK YOU FOR THE ORDER! After reading these instructions, choose the desired guide. 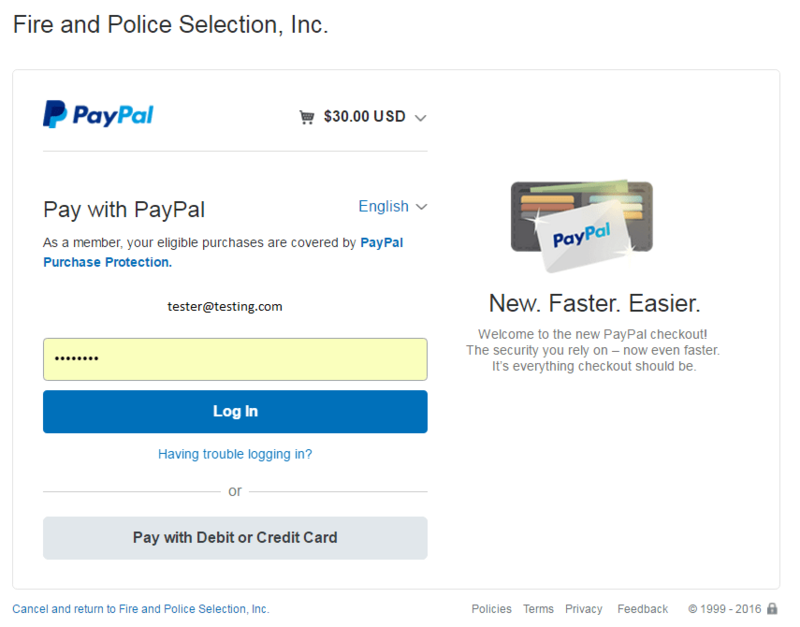 Please right click on the “Add to cart” button and choose “open in a new tab” to add guide to cart. By ordering our Candidate Orientation Guide, you acknowledge and agree to the terms above!